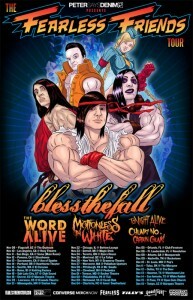 Blessthefall have been confirmed for the entire 2012 Vans Warped Tour. 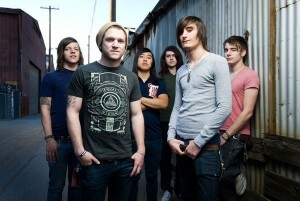 More details on the tour are available at warpedtour.com. We Came As Romans will be headlining the Fire & Ice Tour this spring with Emmure, Blessthefall, Woe, Is Me, and The Color Morale. 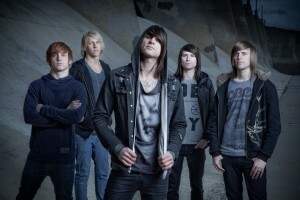 Hot Topic is previewing blessthefall’s new album, Awakenings, on their YouTube Channel. 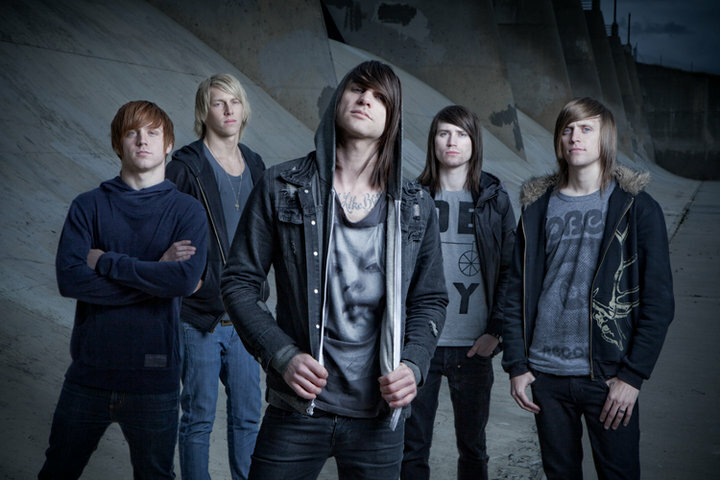 The album is due out October 4 via Fearless Records.